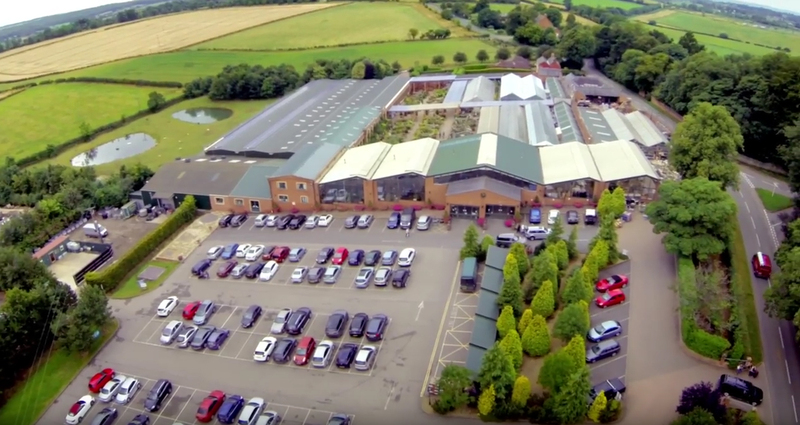 Building for a new large-scale, traditional farm shop is already under way at Gates Garden Centre and will open its doors late this summer. Come along and join in the fun this Easter weekend! Find a golden stone and exchange it for a chocolate egg. Pick up your map from the Information Desk on arrival or print it by clicking on the link below. FREE event – no need to book. Join us and our STIHL specialists for advice, guidance and demonstrations of the full range of STIHL Lithium-Ion and Compact Cordless power equipment, including chainsaws, blowers, trimmers and more. The STIHL tour bus will be with us throughout both days so come along and ask the experts how best to deal with your garden maintenance tasks. Come along to our Live Weber Barbecue Demo and learn from a professional chef how to get the most from your Weber! Demos on charcoal and gas including grilling, smoking, roasting and baking. Come along, be inspired and learn the tricks of the trade! Rosemary Conley is one of the UK’s leading diet and fitness experts. Find out from Rosemary herself the secrets to staying young! Event held in aid of Steps – a local charity dedicated to helping children with cerebral palsy and other motor disorders to fulfil their potential. Tickets £10 – Complimentary refreshments! Call 01664 454309 for more information and to book. Discover delicious new recipes and lots of new tips and tricks at our 3-hour Weber BBQ Course! 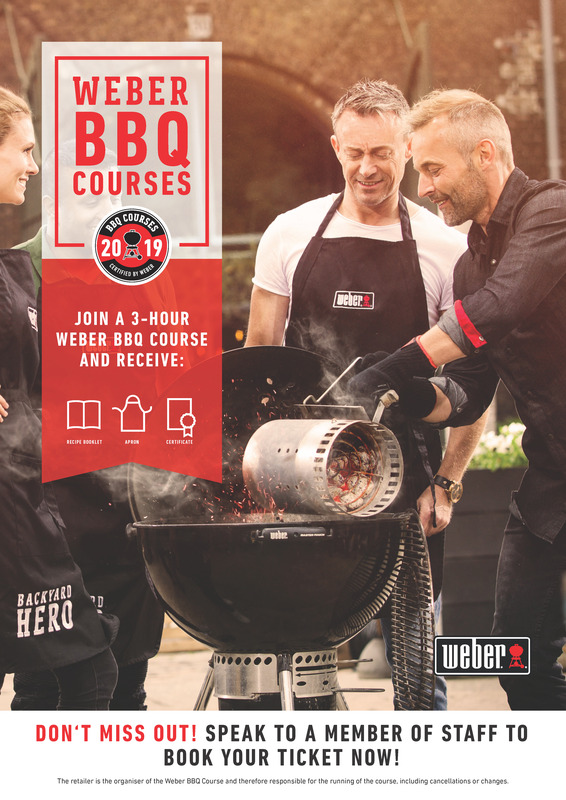 Weber’s certified Grill Chefs will guide you through cooking a 3-course menu, inspire you with new products and trends, and provide wonderful, grilled tasters throughout the day. £59pp including FREE Recipe Book, Apron and Certificate!